Editor’s Note: Sascha Raiyn is a former Michigan Journal writer and editor. She graduated this past May. For the second year in a row, Michigan’s First Lady Sue Snyder held a day-long summit aimed at challenging the culture of sexual violence on college campuses in the state. 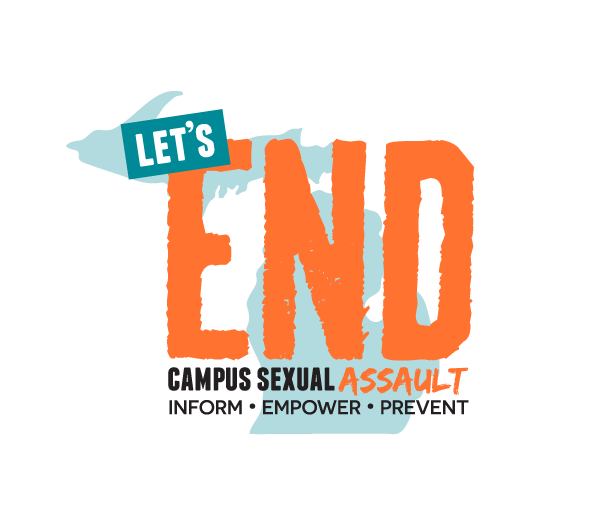 The Second Annual Let’s End Campus Sexual Assault Summit was held on the University of Michigan-Ann Arbor campus on Sept. 30. 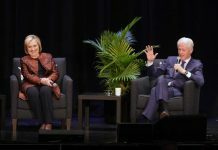 Snyder has said the issue became especially important to her when her own daughter started her studies at U of M.
Sessions focused on sexual assault policy discussions, research and personal stories from survivors and campus service providers. Congresswoman Debbie Dingell said the culture of sexual assault on college campuses is changing – but very slowly. “We’re not going to see changes, especially on college campuses, until men really understand no means no,” Dingell told the audience. Ron Bellamy is the head football coach at West Bloomfield High School. He spoke about trying to create a culture of respect and responsibility in high school athletes to better prepare them for college. Bellamy said it’s important to let students know how pervasive sexual assault is on campus. “It can happen to anyone at any time,” Bellamy said. 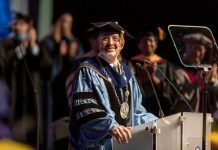 There were also sessions meant to share best practices from campuses that launched programs funded by the Campus Sexual Assault Grant Program. Colleges, universities and community colleges can apply for funding in five program areas: sexual assault education, sexual assault awareness, sexual assault prevention, sexual assault reporting and bystander innovation. 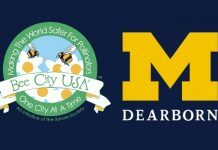 UM-Dearborn was one of 22 campuses to receive a 2015 Campus Sexual Assault Grant. 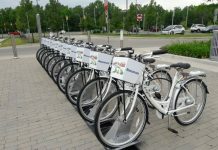 It was awarded $38,000 to support the launch of “Stand up, Speak out: Answering the Call.” The university proposed creating the program to address the unique challenges of a commuter school with private student housing. 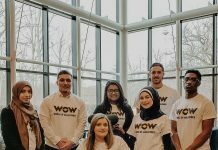 Funds were to support a student-government-created awareness and research committee; peer training for students, faculty and staff; and an awareness campaign. All were to start during the 2016 Winter term. 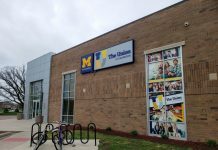 UM-Dearborn received one of the largest grants from the Campus Sexual Assault Grant Program last year.